Skales – Senrere ft. D’Banj. 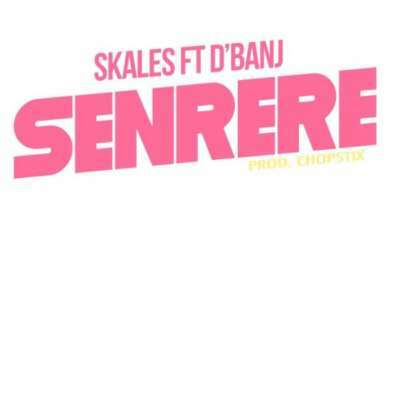 This is unadulterated fire as kid ponder, Skales teams up with the koko ace, D’Banj on this new jam entitled Senrere. The slamming tune is created by Chopstix. You definitely realize what’s in store. Appreciate underneath!